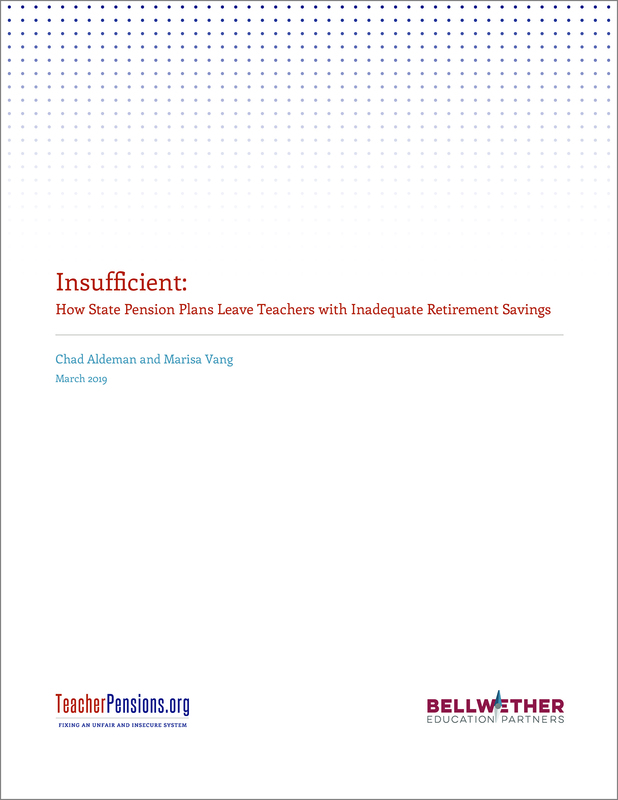 The authors find that the typical teacher pension plan provides only a small group of long-serving veteran teachers with adequate benefits. To afford a comfortable retirement, teachers who fall short of the adequacy targets will have to work longer, save more in their personal accounts, or rely on other forms of income in their retirement years. 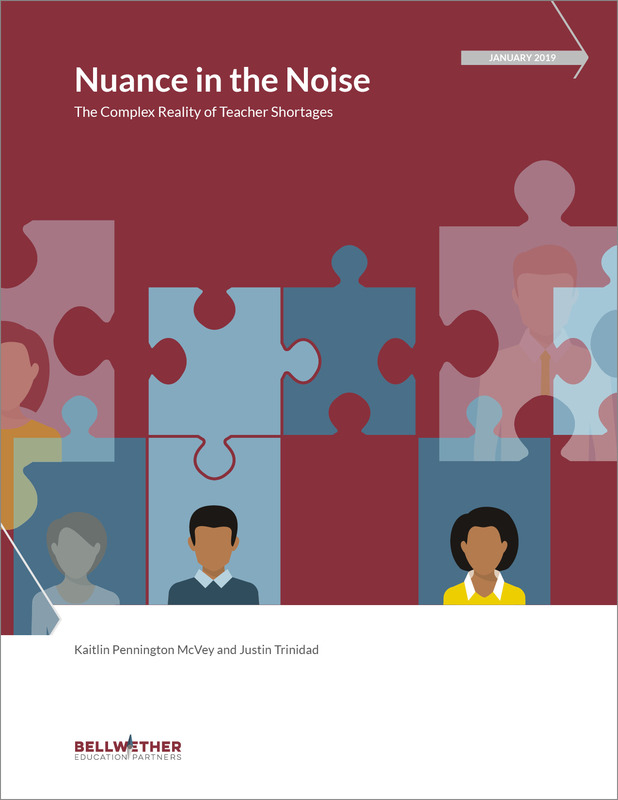 "Preparing Teachers for Diverse Schools: Lessons from Minority Serving Institutions" looks at how schools can revise policies, practices, and curricula to address the impact of race, gender, and class, and thereby better prepare educators to serve an increasingly diverse student population. 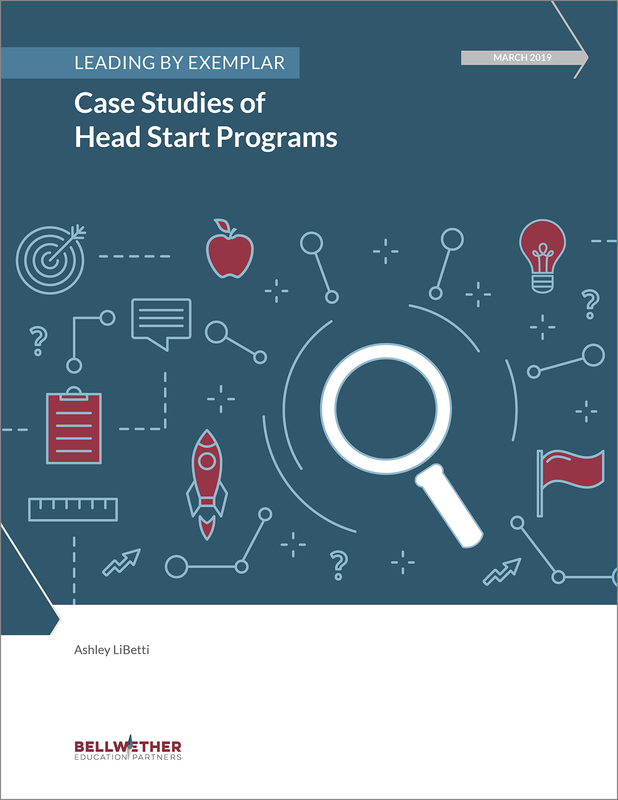 "Leading by Exemplar: Lessons from Head Start Programs" is a synthesis of findings drawn from an in-depth analysis of five high-performing Head Start programs from across the country. Bellwether pairs policy and practice to deliver durable solutions for our clients and bold ideas for the education field. 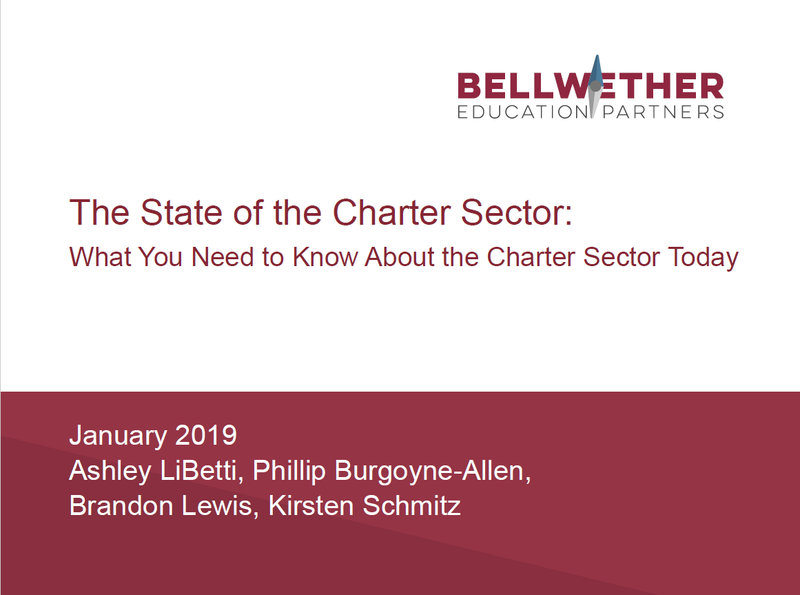 "The State of the Charter Sector" provides the latest available information on charter schools across the country, including updated data on growth, performance, and geographic trends. 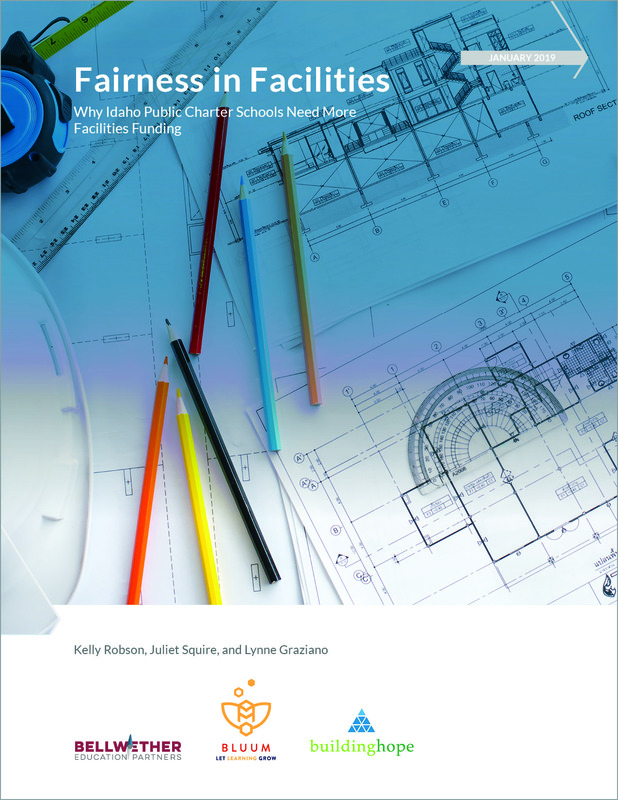 It also includes analyses of the challenges that charter schools face and how the sector is trying to address them. 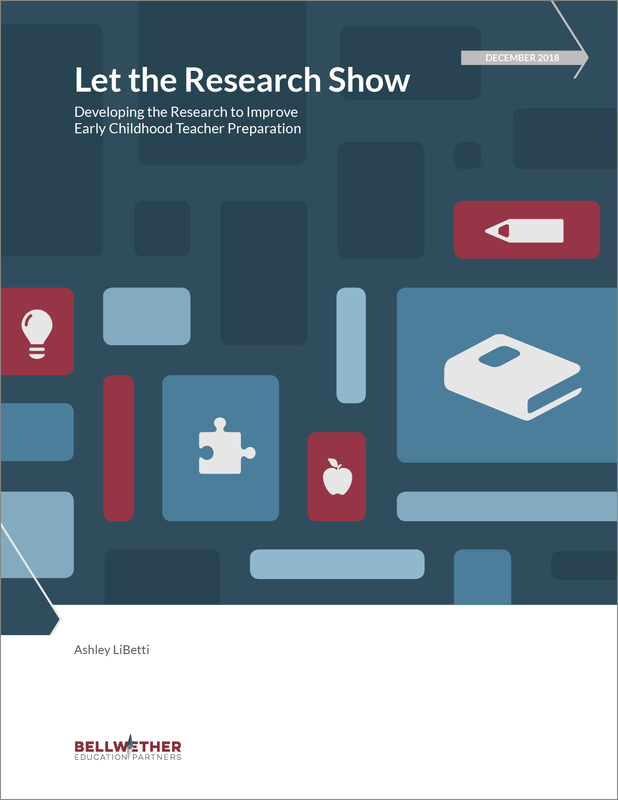 "Let the Research Show" digs into the research on how an early educator’s preparation affects their effectiveness in the classroom — and ultimately finds that there are no clear answers about what high-quality teacher preparation looks like.